Having a versatile vehicle that also offers an interesting interior can make Monroe drivers happy to hit the road. 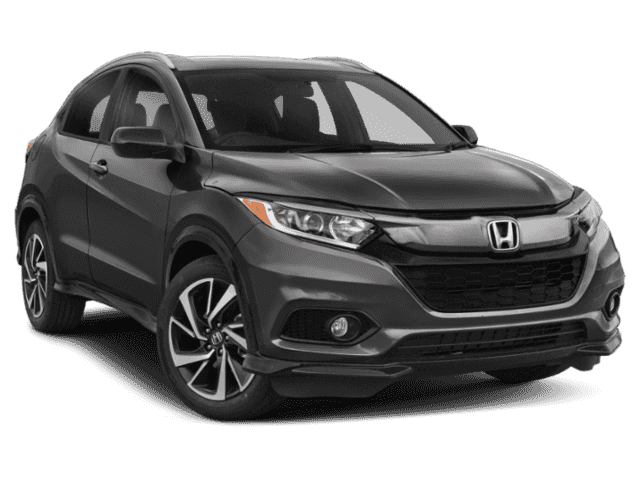 The 2017 Honda HR-V provides the versatility you need while also creating a cabin experience that delivers true comfort. 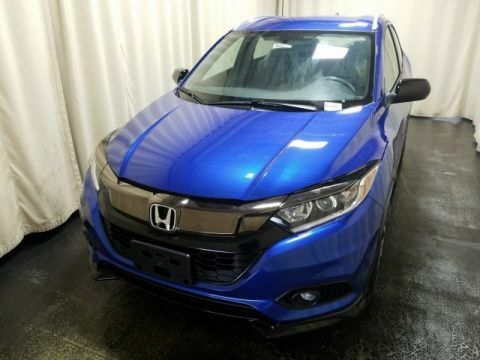 With features that deliver style to those that enhance comfort, the Honda HR-V interior makes you want to drive more often. 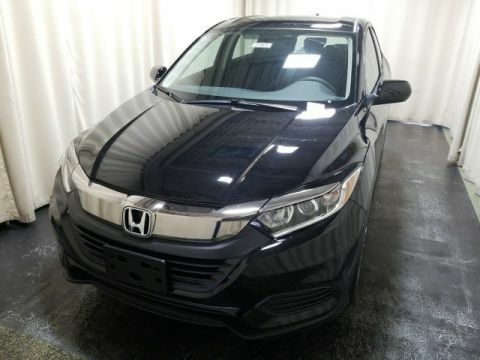 Learn more about the HR-V interior features below and see why this model needs to become yours today. 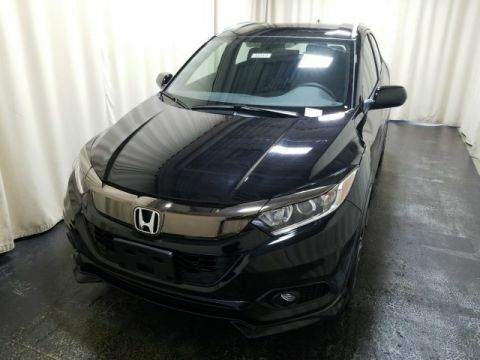 Then visit Middletown Honda to bring your favorite model home today. 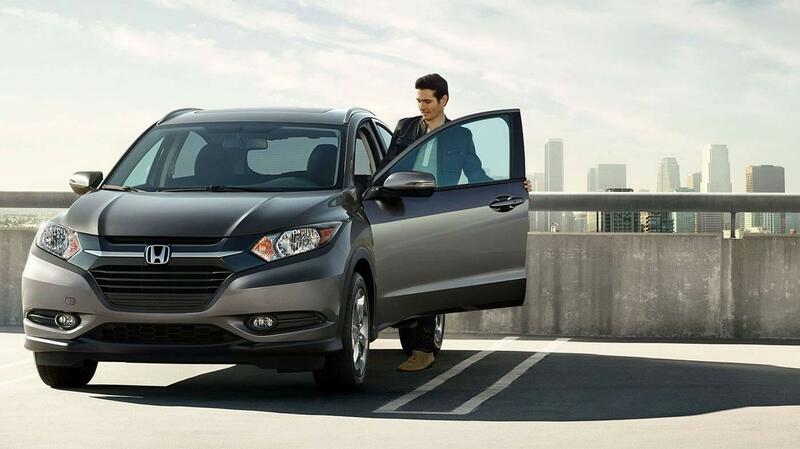 Having a vehicle that delivers a comfortable interior along with necessary versatility can enhance the way you drive. 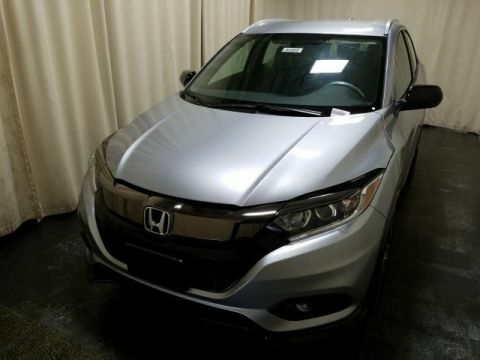 The 2017 Honda HR-V model delivers a cabin experience that is unlike what other SUV models can deliver. From its leather seats for comfort, down to its different cargo modes, there’s something for everyone inside this cabin. 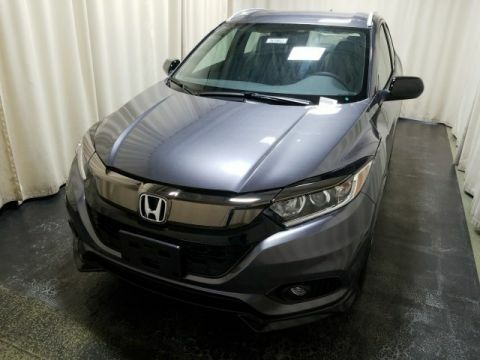 Find your favorite at Middletown Honda today, which is located at 520 Rte 211 E in Middletown, NY. You can also contact us directly at (855) 473-3050 to find out more about our inventory or our current vehicle specials. Let our team help you bring home the right model today.